The UNFCCC has secured mass participation of 174 parties. There is wide coverage of greenhouse gases that could not be achieved on a national scale. The flexibility of international law makes it an appropriate medium to deal with an issue that is scientifically evolving and dynamic. When a key country withdraws or does not engage with the treaty, it encourages other countries to follow suit at risk of being uncompetitive economically or militarily. Countries build their diplomacy on reciprocity. The shift of power away from liberal leaders and towards conservative leaders such as Trump and Putin makes climate change less of a priority on the international stage. 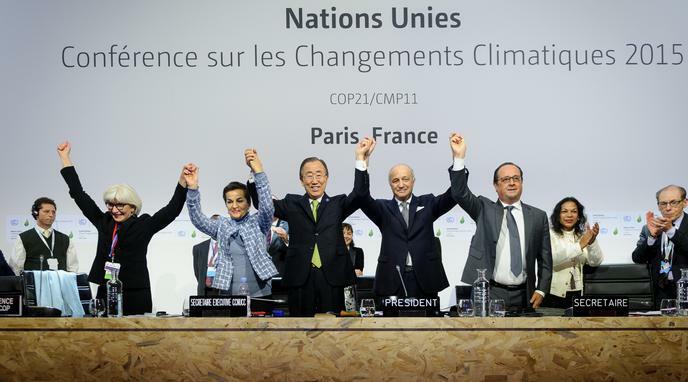 The UNFCCC may be sidelined politically. There is no international police force or judiciary to deal with non-compliance with the UNFCCC.